It's finally to cool down a little bit here in Atlanta, and I'm totally ready to transition to Fall Makeup. 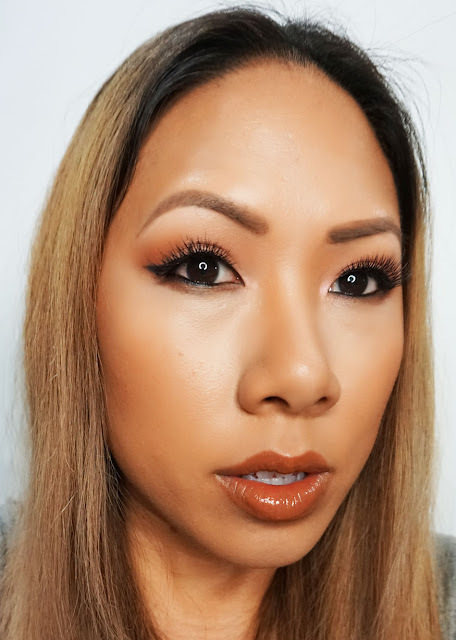 Today's look is inspired by Pumpkin Spice - burnt orange tones to create a monochromatic Fall look. Check it out! Warm brown eyeshadows are super in right now. 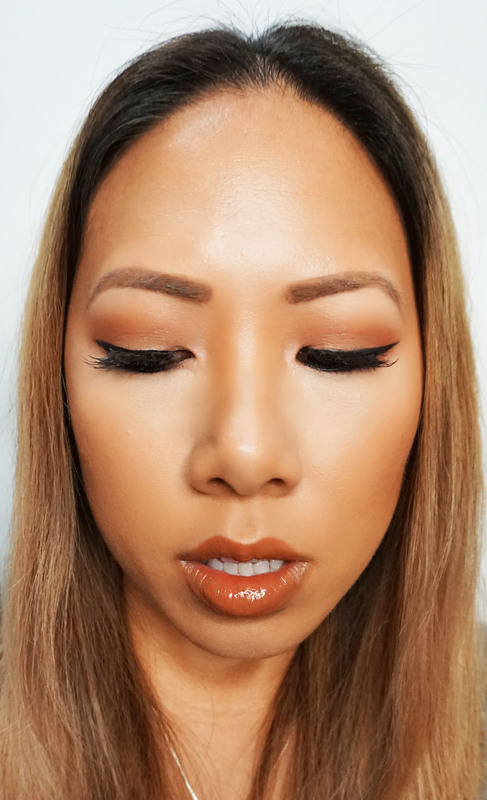 I focused on putting orange tones in my crease. 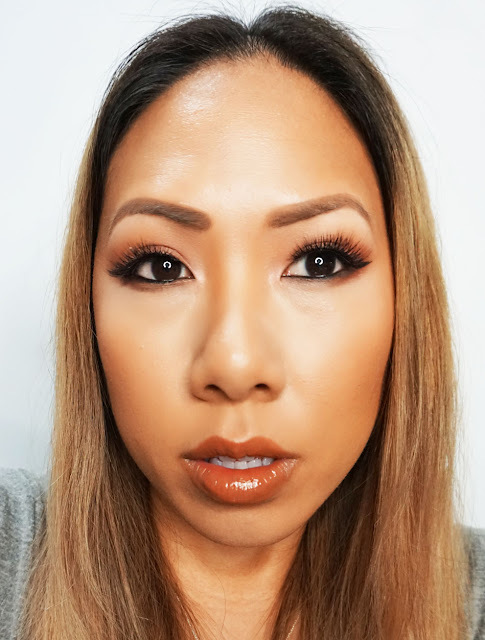 I even used an orange toned blush - I love this color on tan and dark skin tones. On my lips I wore a coral liquid lipstick but then topped it with a peach gloss. I definitely think glossy lips are making a come back. I haven't been wearing a ton of makeup lately, i'll get back on it! If you have any requests, let me know in the comments below!